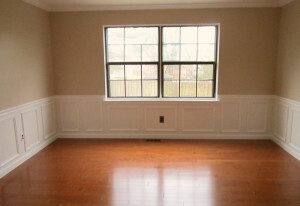 General Contractor in South Jersey for 27+ Years! There are three major events that will cause catastrophic damage to your home and to your roof: water, wind and fire. 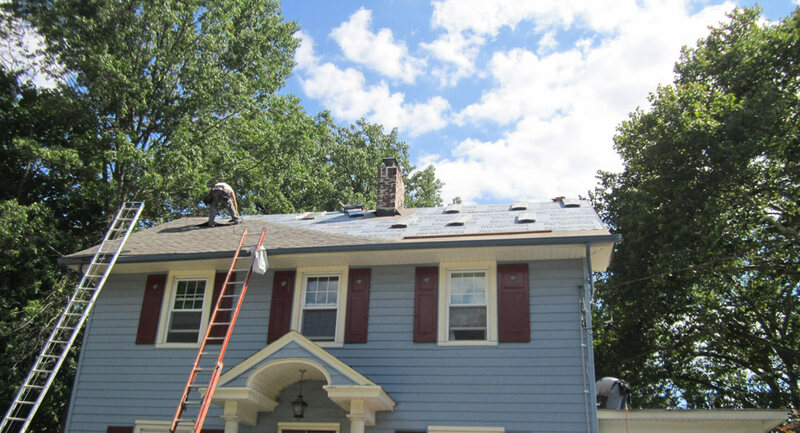 At Matrix Remodeling, we provide high-quality roofing construction, roofing repairs and roof replacement using top-of-the-line products to keep your roof from leaking or causing any other problems to your home. Whether you need to replace your entire roof, repair a section of your roof or re-cover your existing roof, we can help! We are centrally located in Williamstown, NJ and our service area includes many surrounding towns in South Jersey. In addition to the warranty offered by the roofing product manufacturers, Matrix Remodeling provides it’s own workmanship warranty. One of the highest in the industry. Many homeowners are not familiar with the details and terminology used by roofers. That’s okay! Our local staff of roofing experts can provide you with all of the information you need to make an educated decision about the investment in your home. 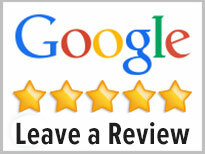 *Don’t delay, call Matrix Remodeling today to schedule your roofing inspection and estimate! 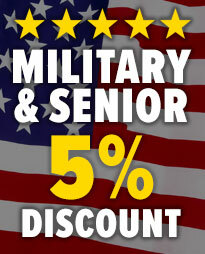 Call us to schedule your estimate today! Does your roof need maintenance or replacement? Protect your home for years to come with top quality roofing products and our experienced professionals. 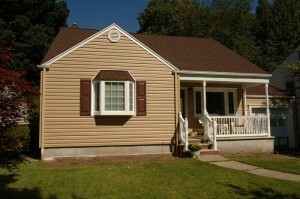 Have you upgraded to vinyl siding? It’s the most popular option since it’s extremely low maintenance and long-lasting. We will install to give your home the perfect look! Do you want a new look to your home from both inside and out? Let us replace your old windows and doors with energy efficient upgrades that will save you money. Matrix Remodeling serves Gloucester County, Atlantic County, Camden County and Burlington County within New Jersey. We’ve completed jobs in the following boroughs throughout South Jersey: Atco, Bellmawr, Berlin, Blackwood, Buena, Cherry Hill, Clayton, Clementon, Deptford, Evesham, Folsom, Franklin, Gibbsboro, Glassboro, Gloucester Township, Hammonton, Lindenwold, Lumberton, Magnolia, Mantua, Maple Shade, Marlton, Medford, Merchantville, Monroe, Mount Laurel, Moorestown, Mullica, Newfield, Pine Hill, Pitman, Pittsgrove, Runnemede, Shamong, Sicklerville, Somerdale, Stratford, Tabernacle, Turnersville, Voorhees, Waterford, Washington Township, Winslow, Williamstown. We provide professional contractor services including Residential Shingle Roofing, Vinyl Siding, Windows & Doors, Gutter & Downspout Repair, Decks, and other Interior & Exterior Remodeling. Call Matrix Remodeling today – (856) 261-6559 – to discuss your project!